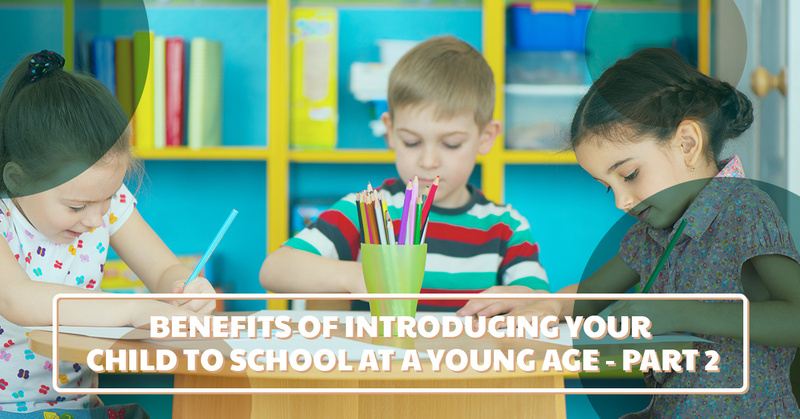 In our last blog post, we touched on a few of the reasons that introducing your child to a school setting can be so beneficial, but we were far from mentioning all of the ones that we see. In today’s blog post, we will continue to cover a few of the ways that your child will benefit from participating in an early childhood development program. Let’s dive in! One of the biggest struggles of teaching your child how to treat others is that they’re most often surrounded by adults, so of course respect is something that they would be taught. Otherwise, they’re around siblings, or people who will just brush it off and the child will know no different. By having your child attend a daycare facility, they will be able to see hands-on what it looks like to manage a friendship with classmates their own age. This is the type of lesson that they’re going to utilize for a lifetime, so it’s essential that they are exposed to the opportunity to practice it as early as possible. We can’t say it enough, enrolling your child in a daycare program is the only way that they’ll truly be exposed to anyone outside of your small group of friends and family. Though this is surely nice for them, it also limits them to the types of people and conversations that they’re bound to experience in life. By attending a daycare program, your child will be exposed to all sorts of children — all within the same age range. From nationalities and culture to appearance and gender, having your child attend a daycare facility is a great way for them to understand and experience all of the different types of people that there are in this world. When children are left at home for a majority of their day, it can be tough for them to get into the routine of attending school or daycare. 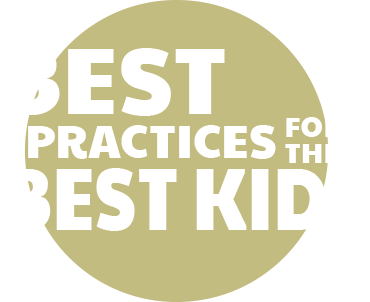 From focusing on a task in their classroom to following a routine at school day after day, these are abilities that they’re going to need to be able to do. Not being able to maintain focus or stay awake for a full day of school will make attending school quite the challenge for your child. Rather than let this affect them later on, it’s best to get them started with school at least one year before attending school full-time. This will help boost their ability to concentrate on tasks and build a routine surrounding their education. In the end, that will make the transition into the school year so much easier. If you’re intrigued by the points that we’ve mentioned, it’s time to take a tour of our facility. These are only a few of the benefits still, and it would simply take too long to cover them all. Stop by our office and meet with a team member or contact us today and schedule a tour of our facility. We would love to help make this enrollment process an easy one, so let us know how we can help.